Enter for a chance to win a 2-Year Lease on a 2019 Mercedes-Benz A220 at Mercedes-Benz of Buckhead select events. Contestants will have the chance to guess the number of teddy bears to win the Grand Prize. By participating, contestants agree to be bound by the official contest rules and all terms and conditions of sponsor’s prize coverage contract. See complete contest rules available from contest administrator or participating sponsor(s) for details. No purchase necessary to participate. Any selected finalist must meet eligibility requirements. Grand prize will not be awarded until the claim is verified and approved by Grand Prize Promotions. © 2019 Grand Prize Promotions. *NO PURCHASE NECESSARY TO ENTER OR WIN. A PURCHASE WILL NOT INCREASE YOUR CHANCES OF WINNING. VOID WHERE PROHIBITED. Open to 18+ legal GA residents. For prize description and full Official Rules, visit Cox ATL – Mercedes Buckhead rules. Sponsor: Mercedes-Benz of Buckhead. 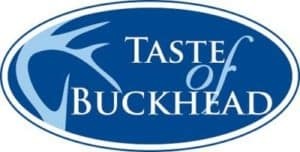 Join Mercedes-Benz of Buckhead throughout the year for some amazing events that we have partnered up with other businesses. We will have vehicles on-site and a chance to speak with Mercedes-Benz of Buckhead representatives to answer your questions. 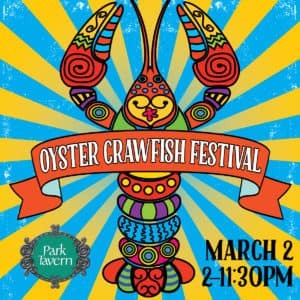 Join us at the Oyster Crawfish Festival at the Park Tavern. Come listen to great music, eat oysters and Mud Bugs from 2-11:30PM. 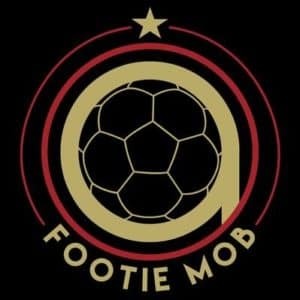 Mercedes-Benz of Buckhead and Footie Mob, an Atlanta United FC Supporter Group are excited to announce a partnership between group and dealership. To start of the partnership, join Mercedes-Benz of Buckhead and Footie Mob on April 20th, 12pm-3pm for the ultimate Match Day experience. Mercedes-Benz of Buckhead will have vehicles on-site and giveaways. Callie’s Hot Little Biscuits along with Wild Heaven Beer and Deep Eddy Vodka will be providing drinks (3 total) for each attendee 21 or older who purchases a ticket with drinks. Ticket purchasers should bring an ID to our check-in tent to receive their food and/or drink tickets. This event will be held rain or shine. 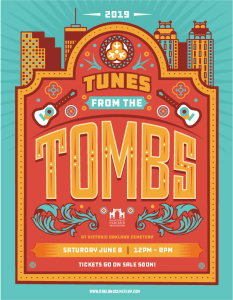 Join Mercedes-Benz of Buckhead and 97.1 The River at Tunes from the Tombs on Saturday, June 8 from 12PM to 8PM. Enjoy a day of music and performances at one of the city’s most unique music venues, Historic Oakland Cemetery. Alongside the three stages of talent, enjoy local food trucks and Atlanta craft beer. At the event, guests will enjoy unlimited tastes from Buckhead’s premier restaurants along with samples of wine, beer and spirit tastings and browse products from exclusive vendors! VIP tickets are also available for an additional $25 and include an ASW Distillery tour, access to the VIP area in The Stave Room’s new green space which will include cigar rollers, specialty cocktails and exclusive food samples, chef demos and other entertainment and activities. Doors will open 30 minutes earlier to VIP’s in the general admission area at 5:30 pm.